Last week, Chris Taylor, a huge fan of Super Smash Bros. Ultimate, told the world that he was afraid that he won’t be able to play Super Smash Bros. Ultimate. Taylor, who’s 21 years old, bedridden, and a three time cancer survivor, poured his thoughts out on Twitter and hoped someone from Nintendo would grant him the wish of playing the game early. The result was 3000 retweets, with many famous people in the Super Smash Bros. community shouting out for Taylor. Nintendo of America caught wind of Taylor’s plea and did the least they could – to fulfill his dream of playing Super Smash Bros. Ultimate early. 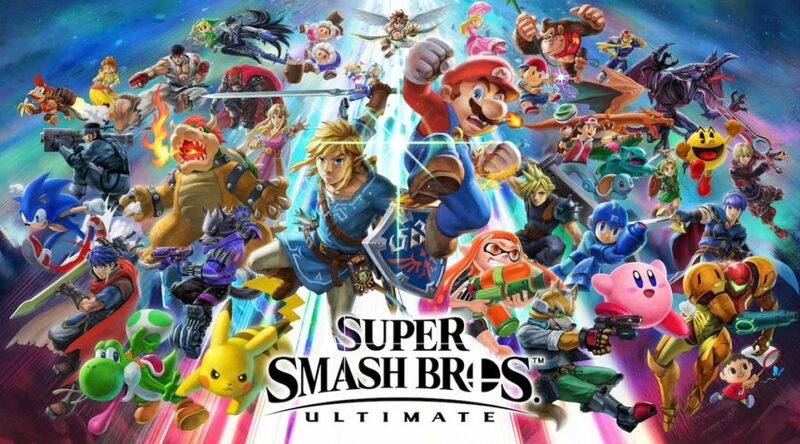 The company sent two reps with an E3 demo of Super Smash Bros. Ultimate for Taylor. He, a friend, his brother, and mom played the game for 3 hours. Taylor thanked everyone for helping him to fulfill his dream. It’s heartwarming to see Nintendo helping out their fans in times like this.